MA Living are a small, high quality furniture manufacturer based in the heart of the Yorkshire Pennines. 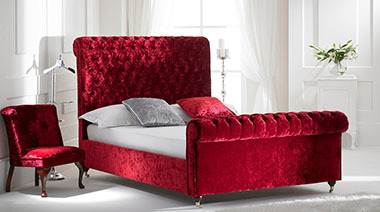 Their 25 years of experience making the highest quality upholstered bedsteads, headboards and ancillary items allied to a stunning and extensive choice of luxury coverings make them the maker of choice for our outstanding range of upholstered bedroom products manufactured exclusively for Beds Are Uzzz. All Beds Are Uzzz MA Living beds have specific improvements incorporated, as specified by us, to provide that extra special upholstered bed which is only available from Beds Are Uzzz. Click here to view our extensive range of luxury handmade MA Living bedsteads. 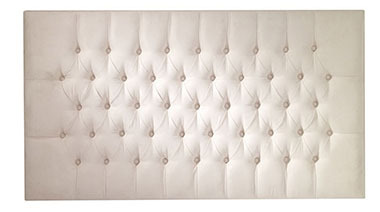 Click here to view our extensive range of luxury handmade MA Living headboards.